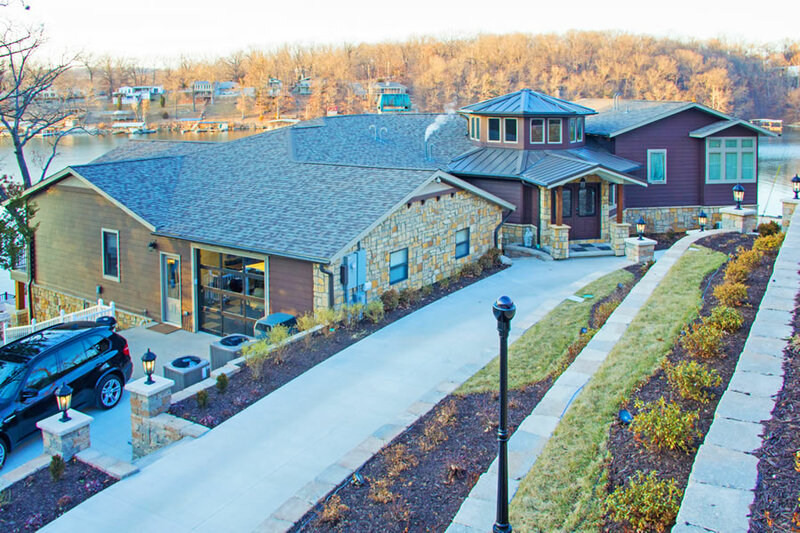 Otto Construction | Lake of the Ozarks Home, Lifestyle, & Sport Show - Year Round! Your home makes a statement about your life and lifestyle. Whether large or small, it should inspire. With Otto Construction, you are limited only by your imagination. Come with your own plans, or let us design the home of your dreams with you. 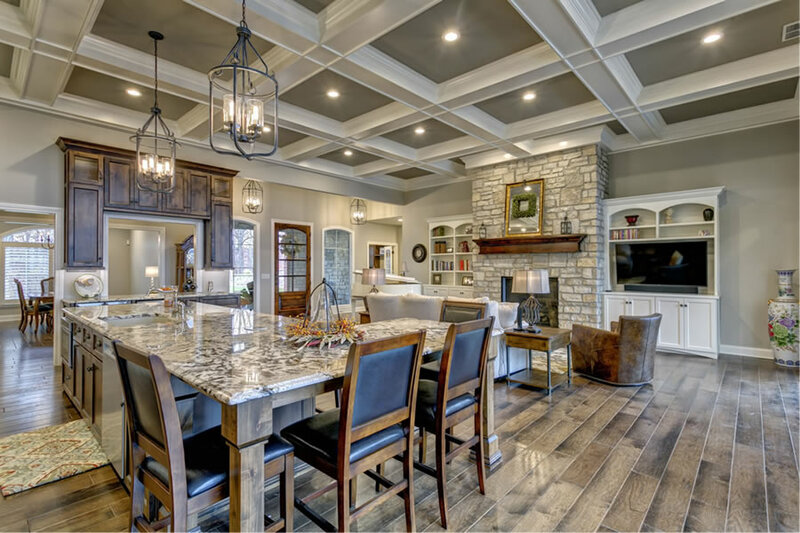 Whether it's a custom home or remodel of your space, our team will make your vision come to life! 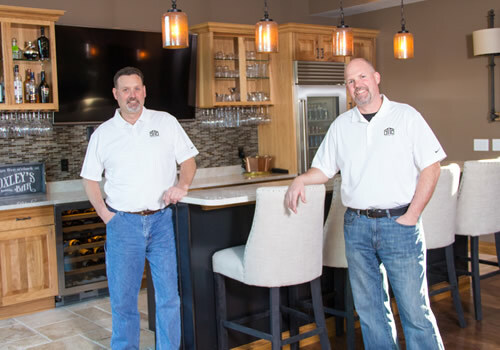 The mission at Otto Construction is to provide and perform the highest quality construction services at a fair and competitive price while maintaining customer satisfaction through attention to detail and timeliness. We maintain the highest level of professionalism, integrity, honesty and fairness in all of our business relationships. Lake of the Ozarks Home, Lifestyle, and Sport Show - Online 24/7, 365!